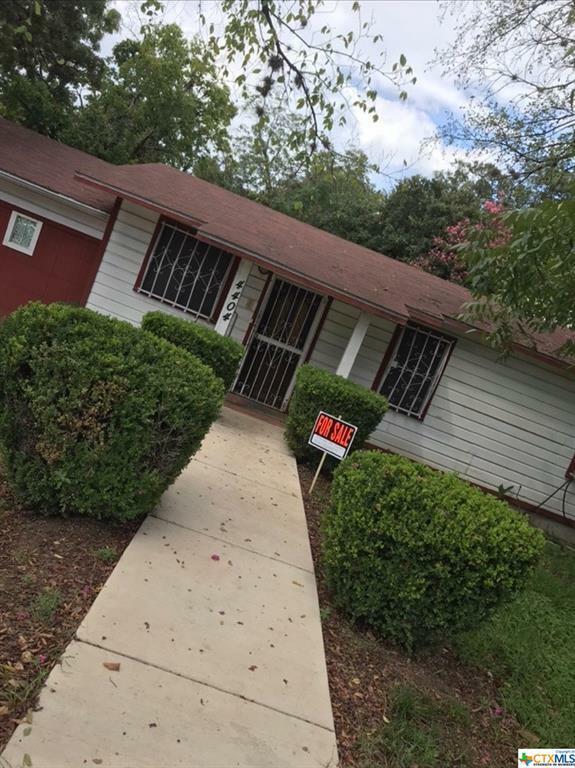 This property is located at 4404 Leslie Ave and has 4.0 bedrooms and 3.0 baths. It is 1445 sq ft and built in 1960. Directions: Coming In On 183 South, Take The Martin Luther King Jr Exit And Turn Right. Then Left On Astor Place, Then Left On Leslie Avenue. Property Is On Your Left.